Access to information officers also revealed that Herefordshire Council has allocated a total of 547 staff business passes for the last financial year. County MPs Bill Wiggin and Jesse Norman have been given permits for use while on business along with the Countess of Darnley, Susan Bligh, who is the Lord Lieutenant of Herefordshire. “Personally, I wouldn’t particularly mind if we had these passes removed. “I expect some councillors stretch it to some extent as the allowance is very low for councillors in Herefordshire, the parking permit is one of the few perks of the role. An information access officer said the 547 staff business passes had been allocated can only use them when on council business. 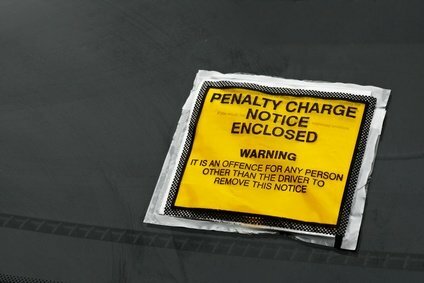 “A parking permit pass may only be issued where there is an expectation that an employee needs to have continual access to their own vehicle on each day they are contracted to work, in order to deliver off site planned or reactive council services to clients, residents and businesses. “This definition is very specific and there must be no deviation from the intention. “When deciding if staff have a need for a parking permit in each case, the service manager must expect this particular member of staff to have their own car with them at work every day and that if they did not have their own car, then services could not be delivered as there is no other way to do so, for example by using a pool vehicle, without significant inefficiencies.